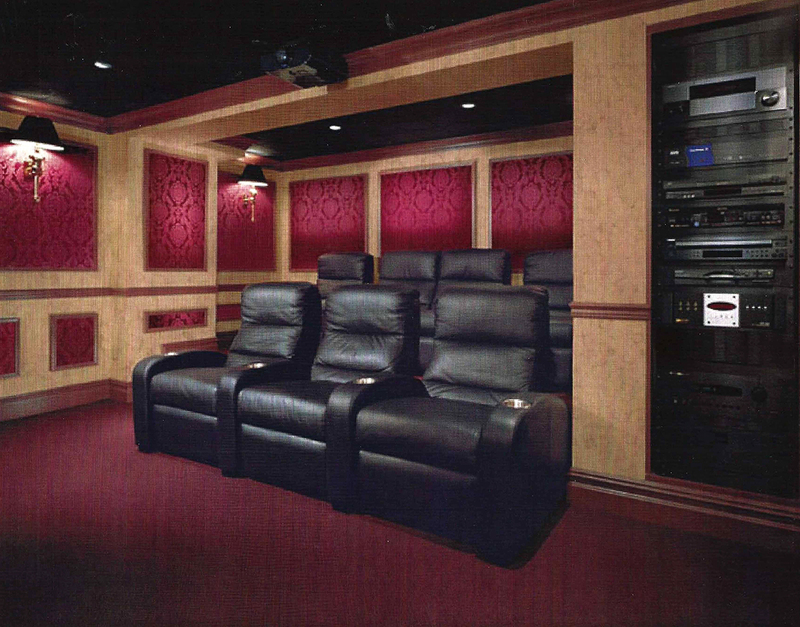 We have solutions for your office, home theater and much more. Contact us about custom installation. 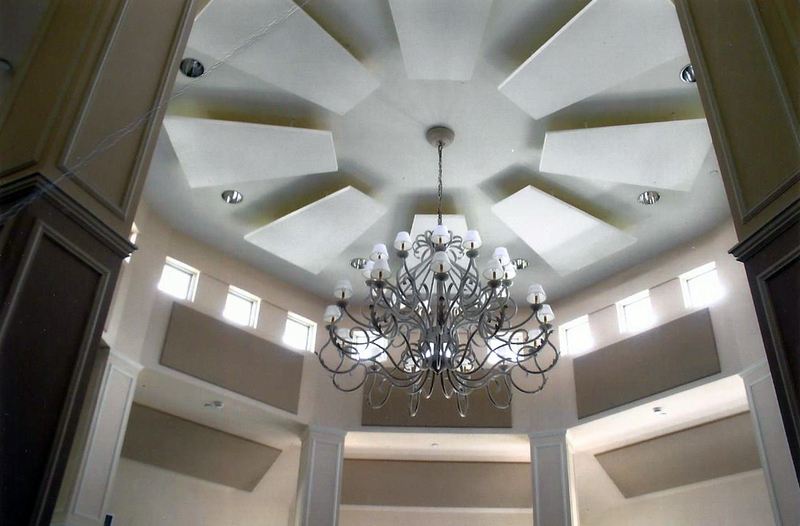 Clearwater International Inc. offers standard and custom panels, banners and baffles and in concert with our design assistance, we address architectural acoustics in a way that satisfies design and functional criteria. 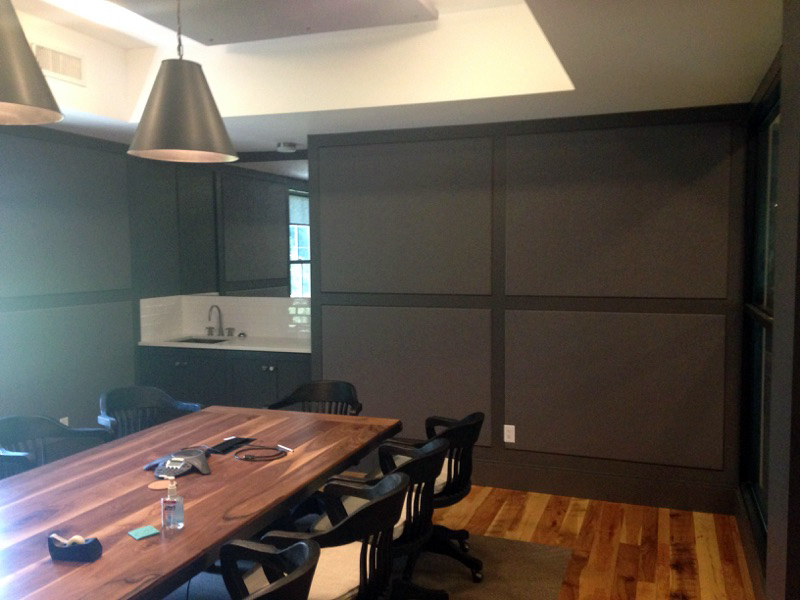 By utilizing the almost endless array of appropriate fabrics, interior space can be designed or modified to provide the proper acoustical environment. The design targets of each space vary according to its function. 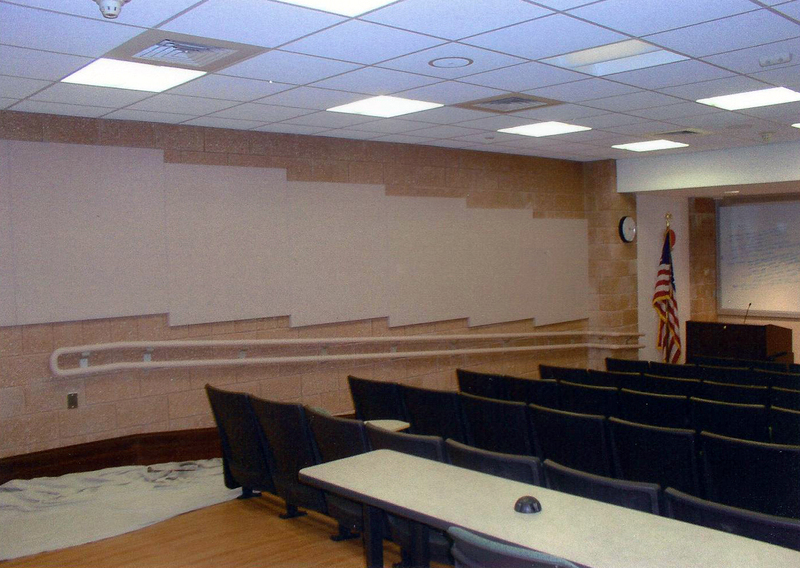 Our products and design support have been utilized to provide solutions to spaces as varied as:offices, conference rooms, telephone and video conference rooms, dining facilities, auditoriums, lecture halls, recording studios, multi-use space andmanufacturing. We have solved numerous noise problems in offices, restaurants, health care, education, recreational, worship and manufacturing facilities.